Load up the chariots, we are off to The Muny for big, big laughs! Considered one of Broadway’s greatest farces, this musical romp through Rome includes desperate lovers, mistaken identities, scheming neighbors and secrets behind every toga. 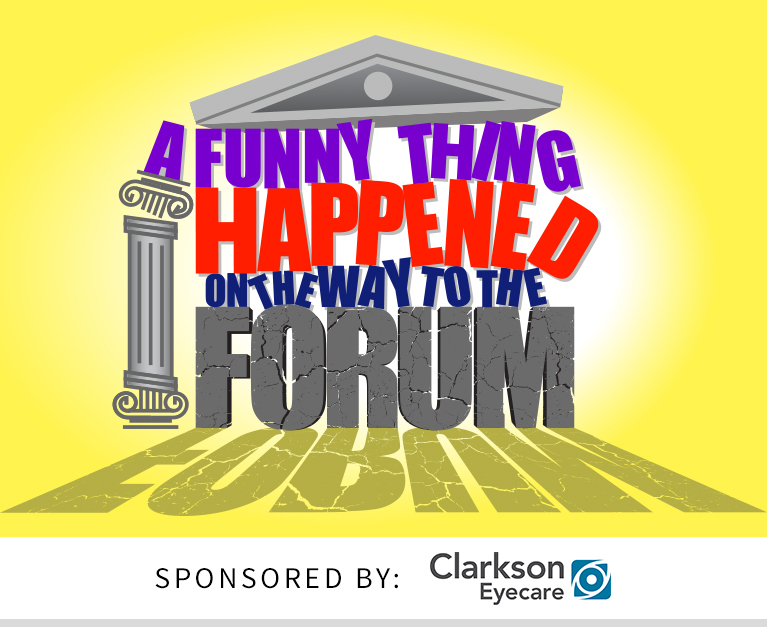 With delicious music and lyrics by Stephen Sondheim, this is one hair-brained Roman forum you won’t want to miss!